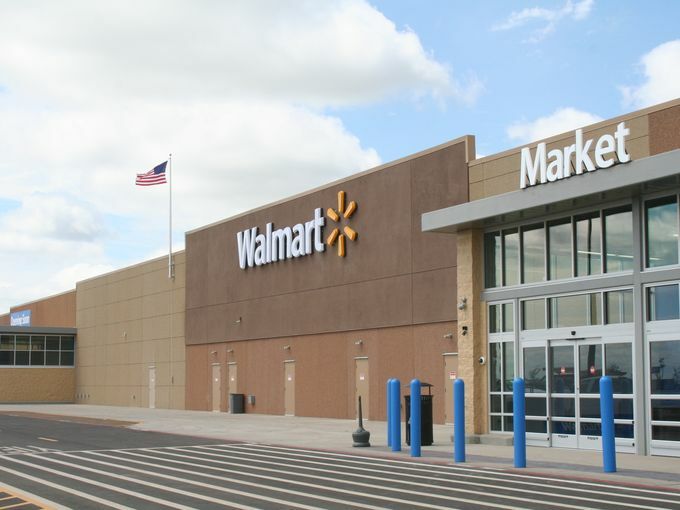 KAUKAUNA – Kaukauna’s new Walmart store in Commerce Crossing is expected to be a Supercenter, offering groceries, a pharmacy and auto services. The long-awaited agreement between Wal-Mart and the city of Kaukauna was announced this morning, Feb. 10, 2017. Mayor Gene Rosin told the Post-Crescent that Wal-Mart is proposing a 185,000- square-foot store at the site. “That’s larger than a normal store because not only will they have food, but the store will have a pharmacy and tire and lube center,” he said. The closest Wal-Mart Supercenters to Kaukauna include three in Appleton, one in De Pere and two in Green Bay. Wal-Mart officially signed a deal this morning to purchase about 17 acres for roughly $1.7 million, and the city accepted it. City planning director Bob Jakel told WHBY Radio last week that Goodwill Industries wants to open a store at Commerce Crossing, and another developer is looking to build a strip mall. Jakel says Goodwill is willing to pay the city’s asking price, and the non-profit would make payments in lieu of taxes in the tax incremental financing district. “We have five other land purchase sales out there contingent on a big box coming in. Goodwill is one. A local developer wants to do a strip mall out there. We’re also working with a developer out of Milwaukee for a clinic, a medical facility,” Rosin said. Back in December, the Kaukauna City Council approved a letter of intent from Berkers Family Dentistry Doctors to build on a portion of the old dog track property.